Welcome to the Brampton page! 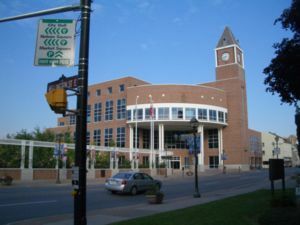 Brampton is considered to be the fastest growing municipalities in the Peel Region. It is also a city in the Greater Toronto Area. The estimated population is 440,000. The 905 area code makes up the cities local number. The Mayor is Susan Fennell. Click here for Brampton's website. For homes for sale in Brampton, click here.